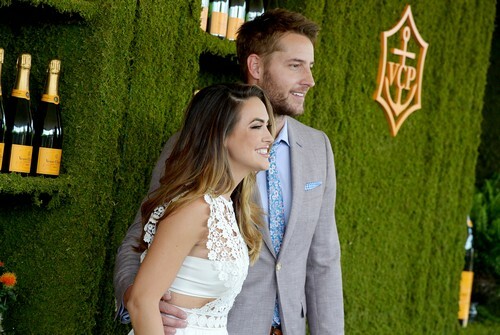 The Young and the Restless alumni Justin Hartley has finally married his longtime love, actress Chrishell Stause. According to reports, many of Chrishell’s co-stars from All My Children and Days of Our Lives were present, along with Justin’s co-stars from his hit NBC dramedy, This is Us. Many The Young and the Restless fans remember Justin best as his old character, Adam Newman. The actor left the soap to take on the role as Kevin Pearson on NBC’s highly-rated series This is Us, which is about a family’s generational and often emotional story. Milo Ventimiglia, Mandy Moore, Chrissy Metz, and Sterling K. Brown were all present to watch Justin say his I Do’s to his new wife Chrishell. 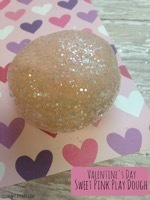 The couple began dating four years ago. Justin said that he was totally smitten with Chrishell from the moment they shared their first date together. Justin also has a 13-year-old daughter, Isabella Justice Hartley, from his previous relationship with his ex-wife, Lindsay Hartley. The couple divorced back in 2012. Congratulations to Justin Hartley and Chrishell Stause. In the meantime, don’t forget to check back with CDL for all the latest news, updates and spoilers on The Young and the Restless and all of your favorite daytime television shows right here.